This entry was posted on December 29, 2015 by EMP Medic. 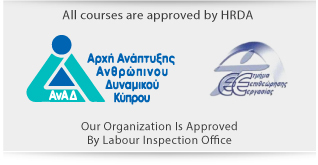 We arrange training courses and seminars in Nicosia, Cyprus, by providing expert and subsidised training programs. 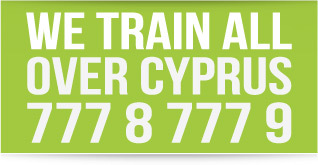 In Nicosia, Cyprus we use various training venues depending on the time of the year, the size of the group and the type of the training program. Some of these venues are: Classic Hotel, Europa Hotel, Hilton Park Hotel, Cleopatra Hotel and others.